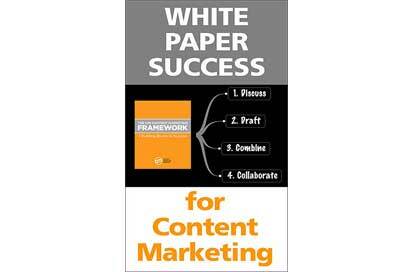 Good and relevant content is at the heart of your marketing. 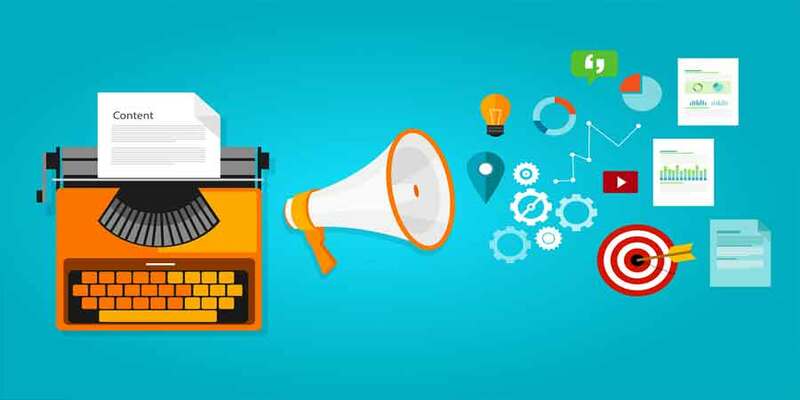 Content marketing is a strategic approach where the focus is on creating and distributing a valuable, consistent and relevant content which can attract and retain a specific audience, eventually driving profitable customer action. At 9W Media, we understand the importance of content marketing for our customers and focus on increasing sales, significantly reducing costs and enhancing customer relations with better brand loyalty. 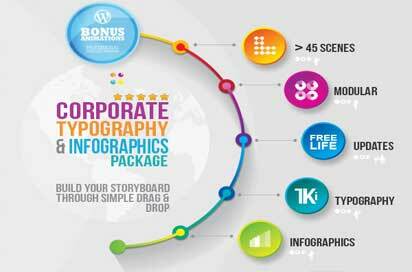 We have a great team which builds infographics with idea generation on the basis of content. We use 2D & 3D technique for video animation technique in coordination with proper script writing to generate a short story to convey our ideas and thoughts to the target audience. 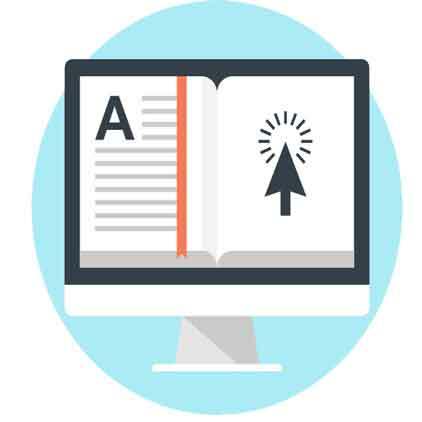 A whitepaper is documenting that is published by the organization report on a specific topic that presents a problem and provides a solution. An organization creates whitepapers to inform their audience about a particular issue, or explain and promote a particular methodology.